Clarksville, TN – The Goodwill Career Solutions centers at 2001 Needmore Road and 1937 Madison Street in Clarksville will be holding job fairs on Tuesday, July 14th. 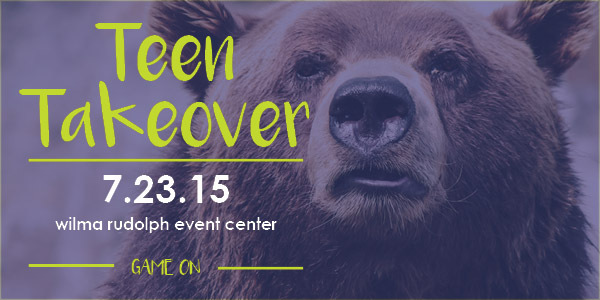 Members participate in fashion photo shoots, fashion shows and assist with mall events. 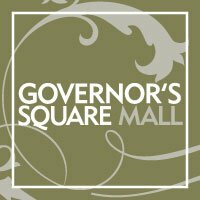 Clarksville, TN – Clarksville’s Governor’s Square Mall is accepting applications for membership in the Fashion Advisory Board now until August 14th. The Fashion Advisory Board is open to high school students 15 years of age or older with a minimum 3.0 GPA. Memphis, TN – The Memphis Redbirds legged out 13 hits, including six for extra bases, during a 12-3 rout of the Nashville Sounds on Sunday afternoon at AutoZone Park in the final game before the All-Star break. With the loss, the Sounds (41-50) dropped three of five to their cross-state rivals in the series and finished the road trip with a 4-5 record. 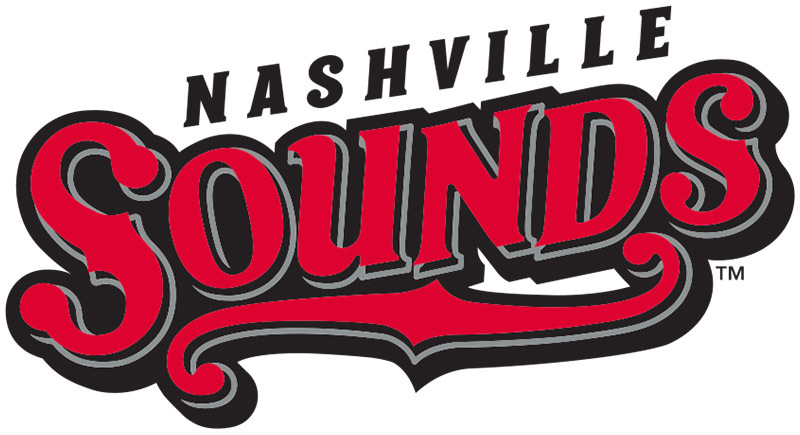 Memphis left-hander Tyler Lyons (6-4) picked up the victory by twirling his seventh quality start of the year, holding Nashville to two runs on five hits while fanning six over his seven innings of work. 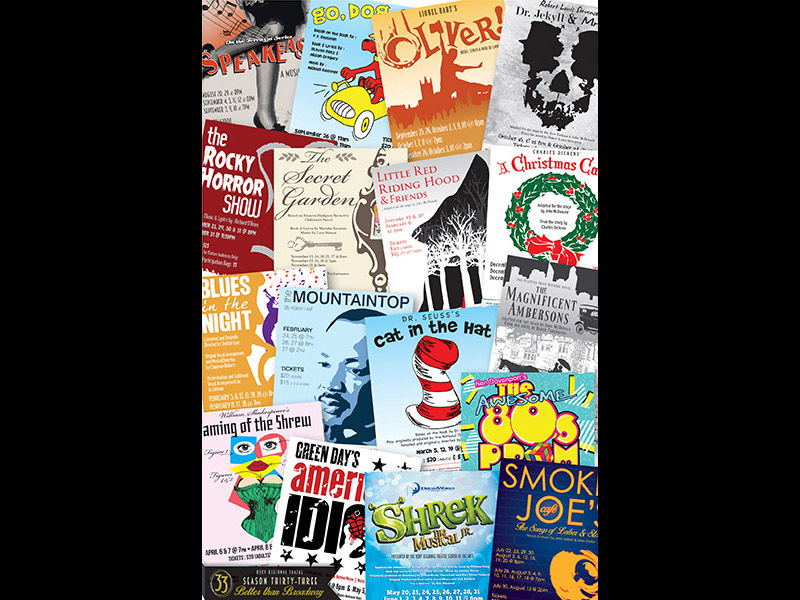 Clarksville, TN – Have you heard about the Roxy Regional Theatre’s new subscription packages? 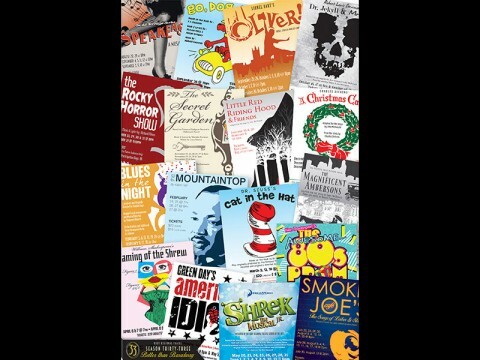 Save money on tickets, and see all of the great offerings in the Roxy Regional Theatre’s 33rd Season! With savings ranging from $20.00 to $145.00, this is an offer you cannot afford to miss … but hurry, as it only lasts until Thursday, August 27th. Subscriptions allow you to receive the best vantage point at the best price by choosing the exact seat you would like to sit in for each performance. 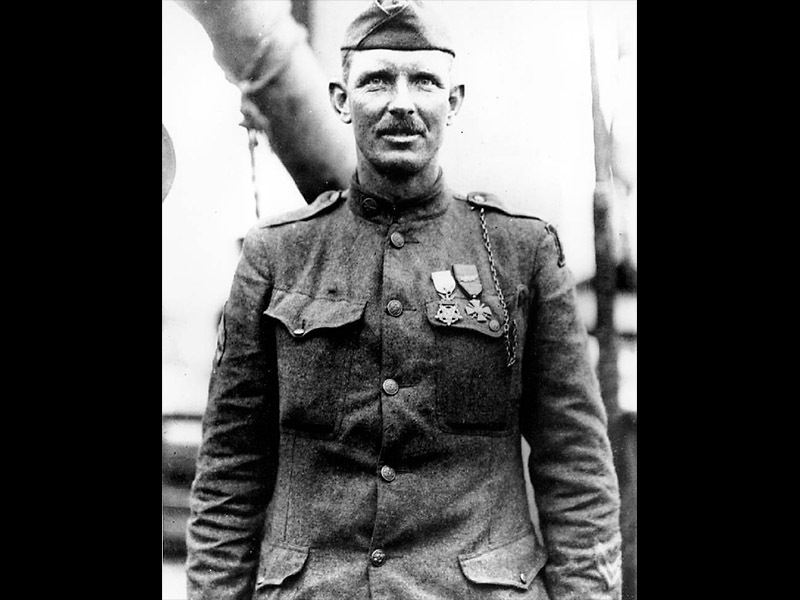 Clarksville, TN – The Crouch Gallery of the Customs House Museum has taken on a military appearance this month with the exhibit “In the Footsteps of Alvin York”. This show tells the life story of the man from Pall Mall, Tennessee, in Fentress County, who became one of the most decorated American soldiers in World War I. On October 8th, 1918, Cpl. (later Sgt.) York led seven soldiers against a much larger German force in the Argonne Forest near the small town of Chatel Chehery, France. 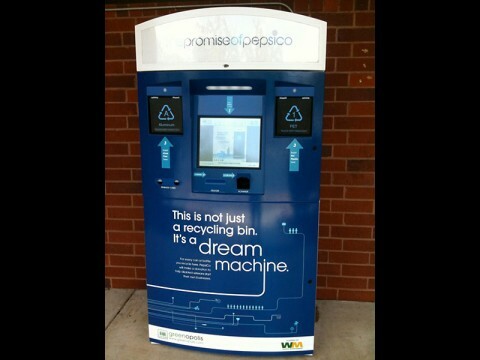 Clarksville, TN – Austin Peay State University is providing students and faculty with a new and rewarding way to recycle their bottles and cans with the installation of a PepsiCo Dream Machine kiosk in the Morgan University Center. With the start of the 2015-16 school year approaching, the kiosk will join numerous static bins located across the Clarksville campus. 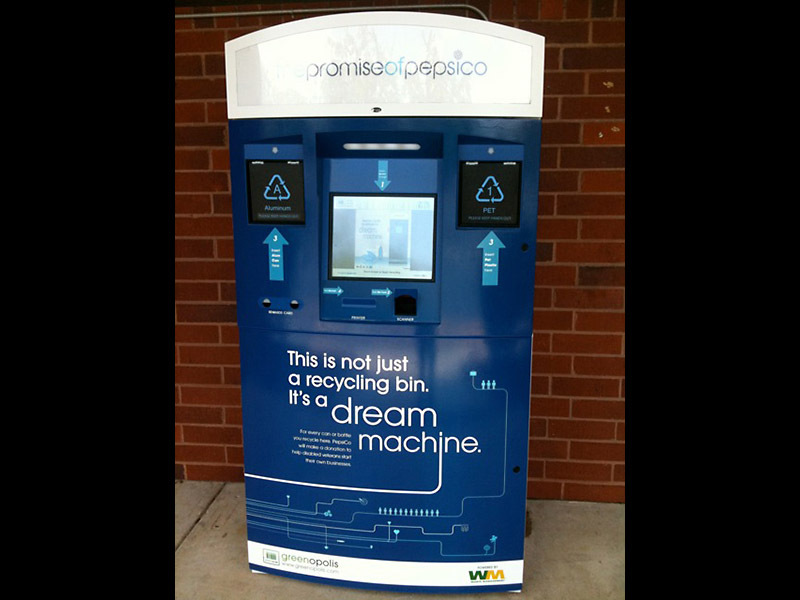 APSU is one of only two universities in the state of Tennessee to partner with PepsiCo and install Dream Machines. This weeks highlights include: Teen Takeover, Affordable Marital Arts Classes, Movies in the Park and Christmas in July at the Clarksville Downtown Market. Nashville, TN – Four alert health professionals each recently recognized something was wrong when screening four different mothers in the Baby and Me Tobacco Free program. 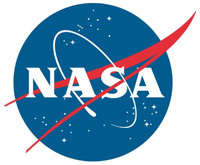 Pasadena, CA – While busily investigating bedrock types on Mars’ Mount Sharp and preparing for a drill test, NASA’s Curiosity Mars rover has also been looking up frequently to monitor sunspots on the face of the sun that is turned away from Earth. Large sunspots are evident in views from Curiosity’s Mast Camera (Mastcam). Scientists temporarily have no other resource providing views of the sun from the opposite side of the solar system from Earth. 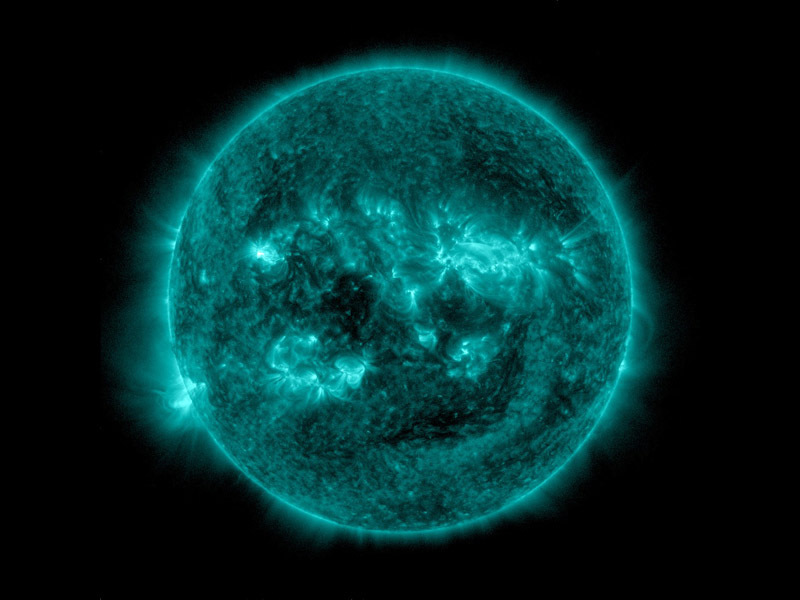 The sun completes a rotation about once a month — faster near its equator than near its poles.